Simple yet stylish! 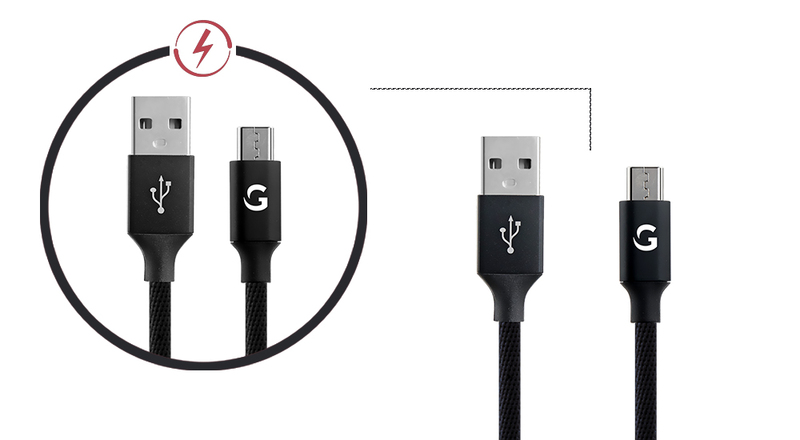 This fabric braided cable prevents accidental breakages so that you can continue with your everyday activities. The top quality material used in its manufacture ensures that it lasts longer than its conventionally used counterparts. 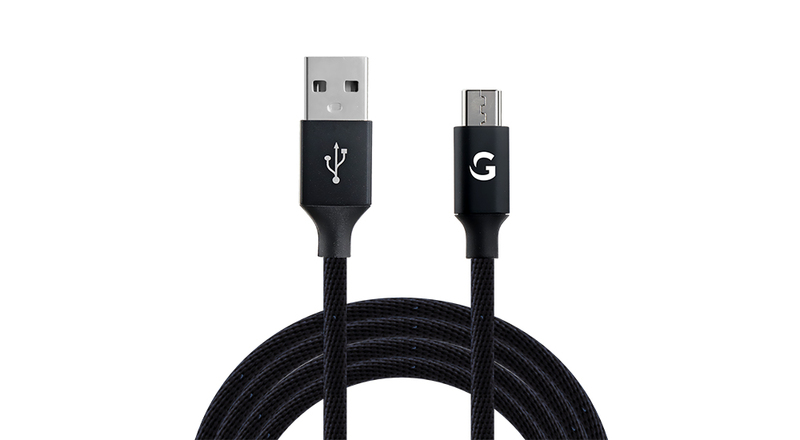 The aluminium shells give this cable a classy yet sturdy touch. Apart from appealing looks, it’s something which will leave you pleased with your choice. 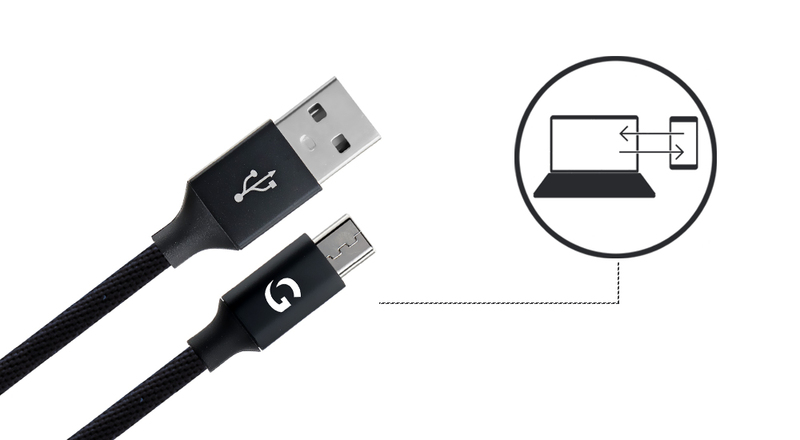 Charging your smartphone is now easier and faster with up to 2.4A of current support. Just plug in your charger and breathe easy. 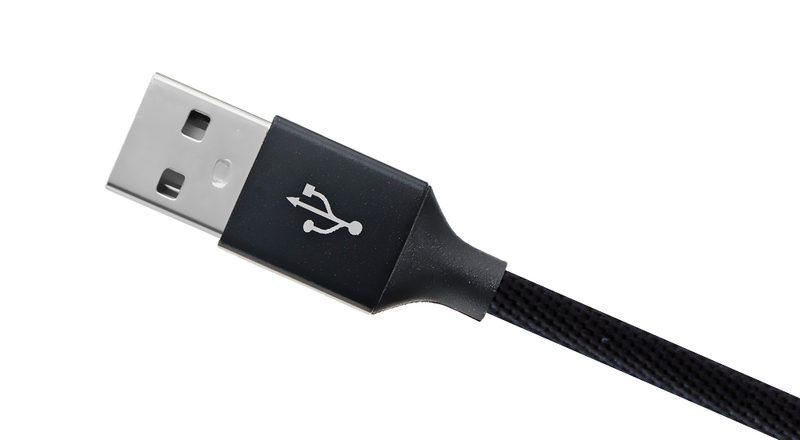 The best quality copper core ensures that it doesn’t get affected by power fluctuation, thus protecting your mobile. 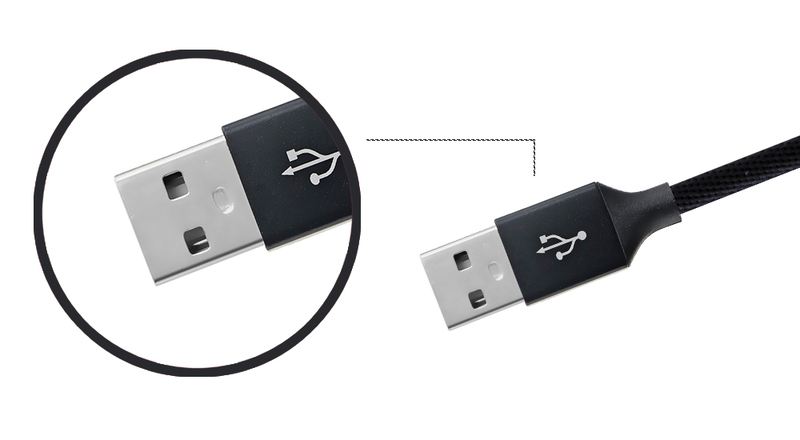 Say no to knots with this tangle-free 1.2 meter cable. It allows you to watch movies, attend calls and listen songs while you are sitting at a certain distance from your smartphone. Staying connected was never this easy!